Walking into our church washroom, I noticed a note about how to refill the “Paper Dispenser” and did a double take when I thought it said “Prayer Dispenser”. What is a prayer dispenser? Am I a prayer dispenser? The note says the key is at the top. Sounds good … God is the top and always at the top and hopefully the ‘very top’ and in the middle of everything. He is the One who needs to keep my prayer dispenser full. I can open myself up like the paper dispenser and let Him fill me with a fresh new roll for the day. Rather than rolling ‘off the top’, prayer comes from within and out. 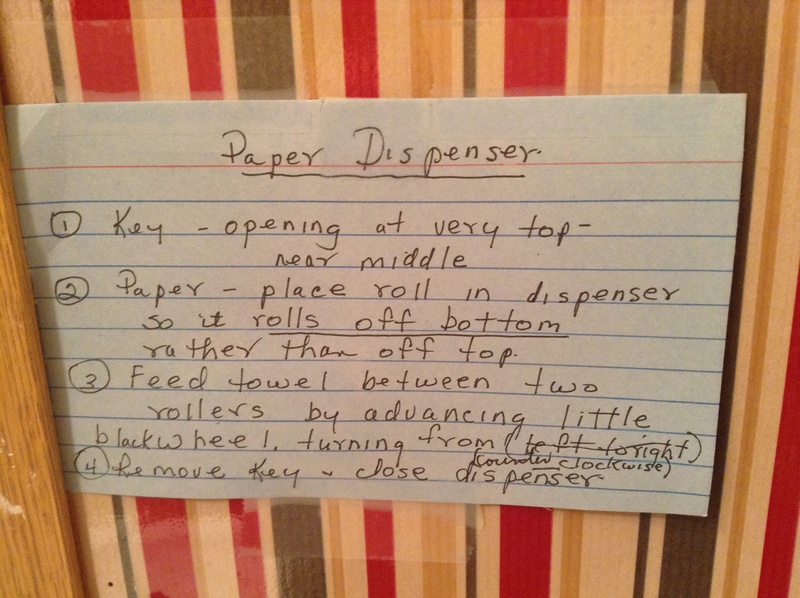 Sometimes we need to have prayer fed into us between the tough spots in life, like the rollers on the dispenser. Some dispensers are harder to get ‘prayer’ paper out of and some are ready at the simple wave of a hand. I do not want to just churn out prayers and have them pool in a heap on the floor, but I trust my prayers will target the places needing God’s intimate touch. 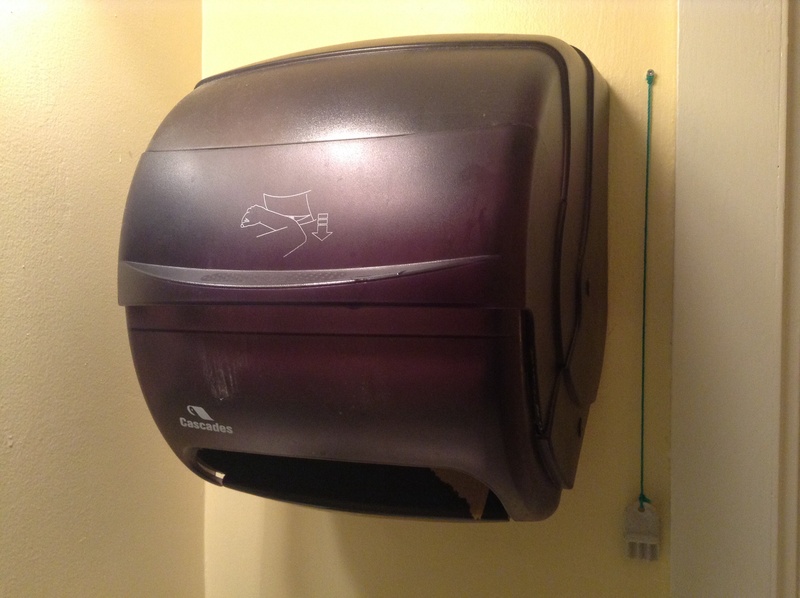 Prayer and paper dispensers give a final wipe to help clean up our messes.